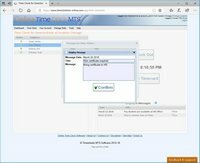 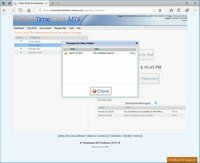 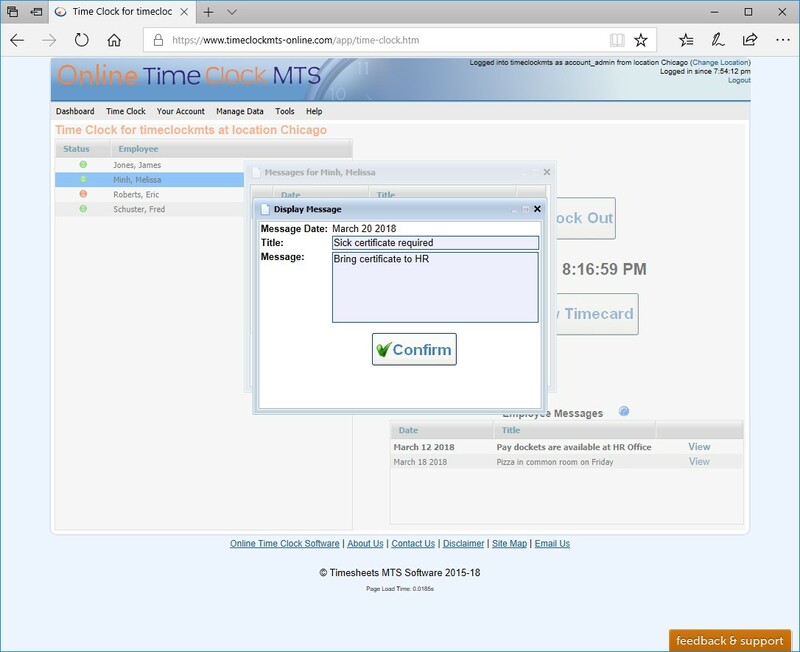 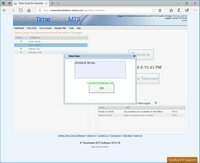 The employee time clock is the hub of Online Time Clock MTS. 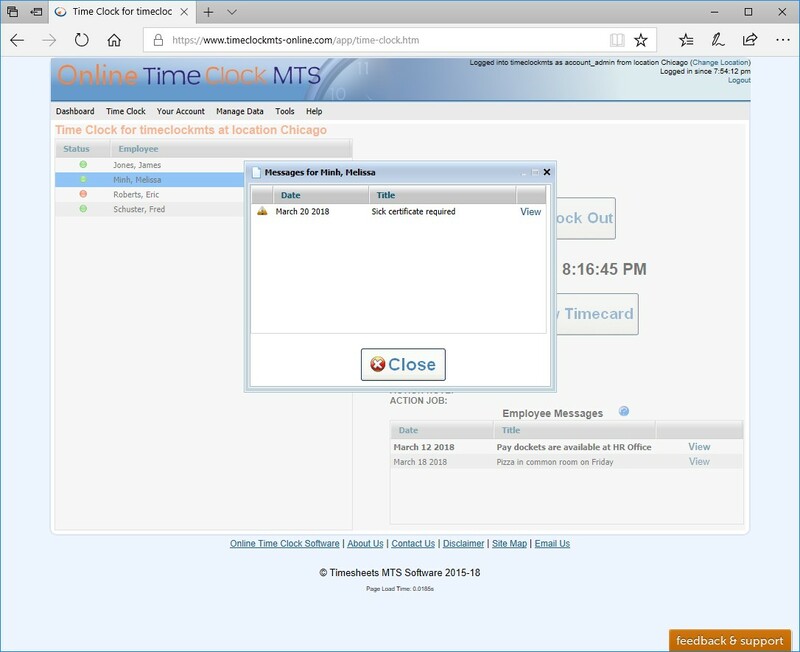 The Desktop Timeclock allows employees to select their name from a list and then clock in or out. 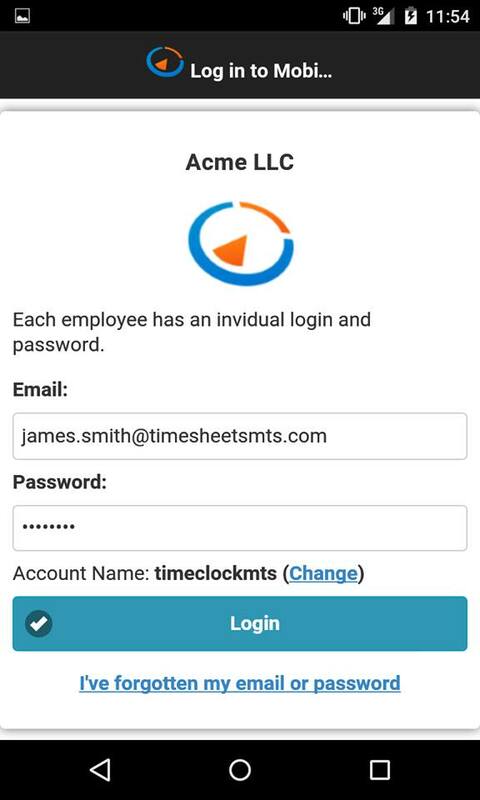 The Mobile Timeclock is personalized for each employee to clock themselves in and out, and view their own time punch history. 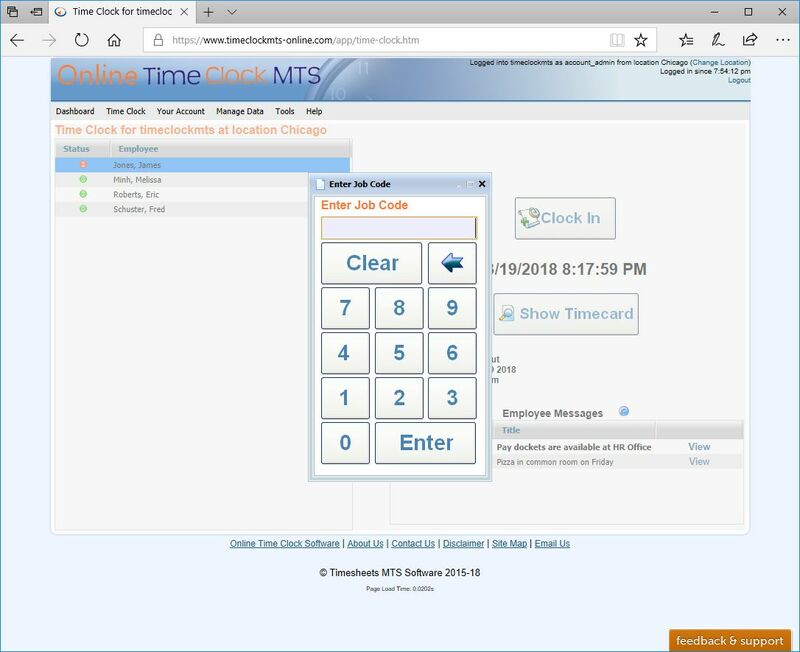 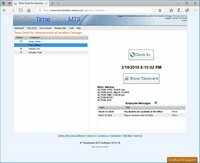 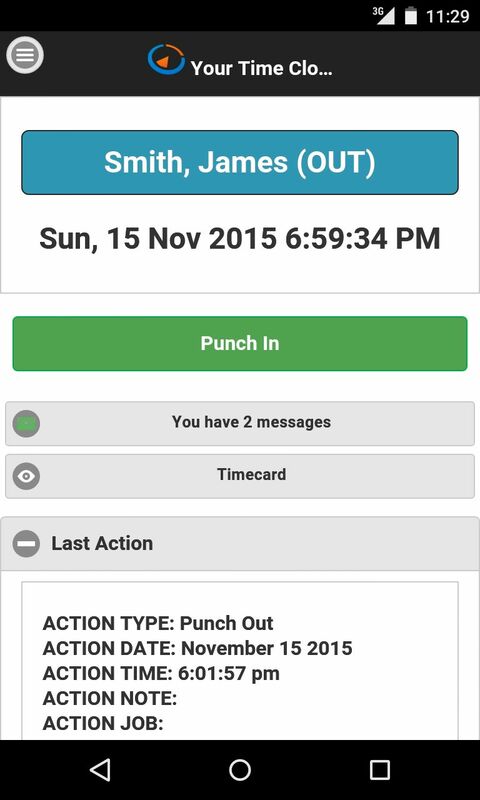 Our timeclock allows your employees to enter notes as they clock in or out, enter their PIN, enter a job code, view messages from the time clock administrators, and view their own time cards. 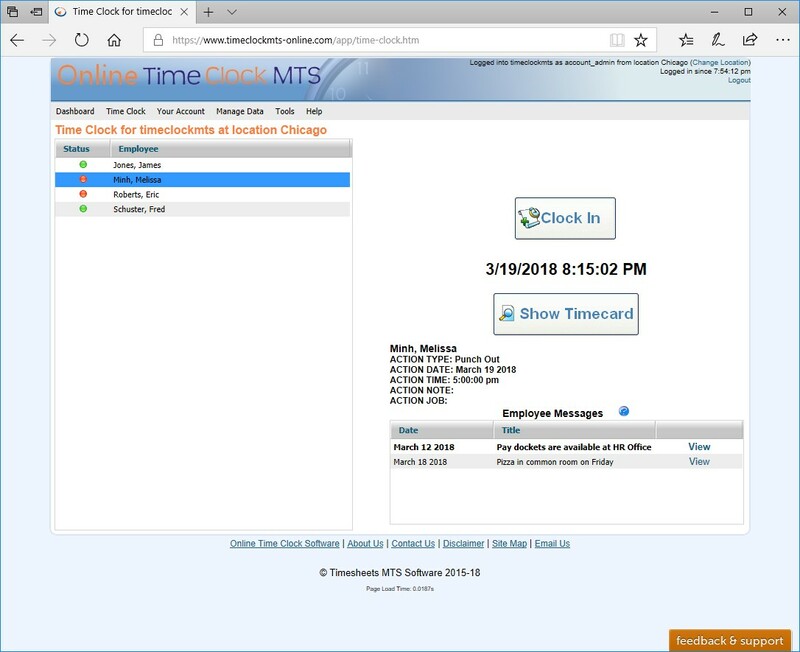 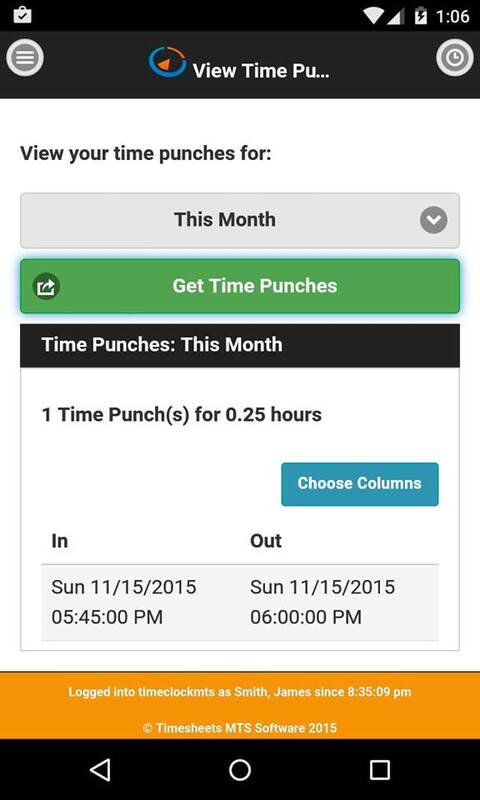 Below you can see some examples of what our employee time clock looks like. 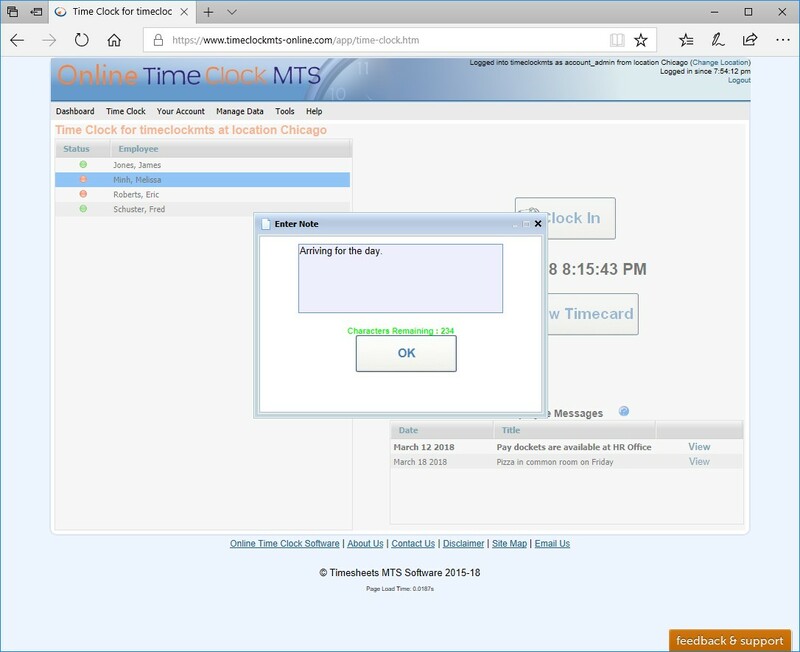 Logging into the mobile time clock system. 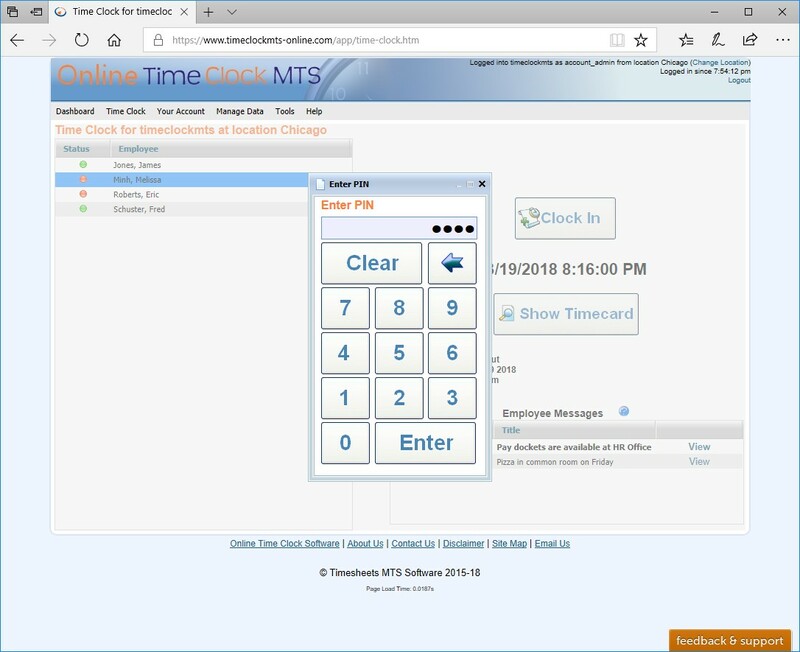 The mobile time clock screen. 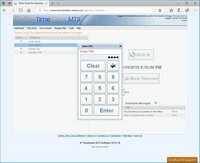 Viewing the mobile time punch history.